Hello followers! 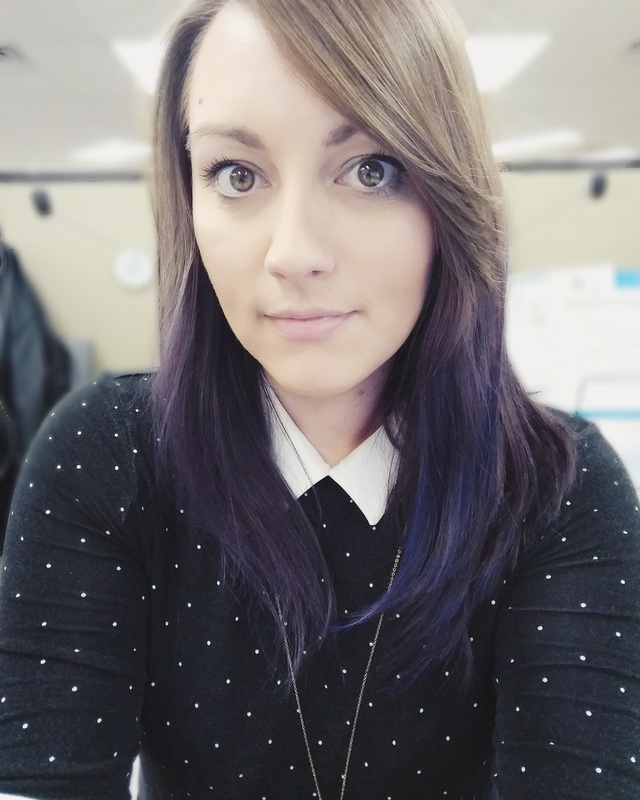 You may have noticed a few changes around the blog. Most importantly, I’ve changed the name! A Southern Girl’s Guide To New York was always the name I had floating around in my head since the conception of this blog one summer afternoon on the way home from Coney Island. I wasn’t able to secure the perfect domain name of “SouthernGirlsGuide.com” (it’s being squatted, of course), so I wanted to go with something more unique. But “A New Yorker in Training” just didn’t flow off the tongue as well as I hoped, so I went with my initial title, registered a decent domain name (http://www.southerngirlsguideto.com) and here I am! A new logo is in the works, just ideas flitting around in my noggin for now, but I hope to have a solid concept soon! I know, I know. New Jersey is not New York. It goes against the very title of my blog to cross the Hudson for some delicious eats, but on occasion, part of being a New Yorker is going to New Jersey for something or the other. We found ourselves in the now infamous home of “traffic problems” and stopped by Mr. P’s suggested lunch spot of Hiram’s. According to New Jersey lore, Callahan’s and Hiram’s both sold deep fried hot dogs back in the day, right across the street from each other. Mr. P’s mother preferred the ambiance of Callahan’s so when the family would go out for a deep fried dog, she’d head there while he and his father went to Hiram’s. Sadly, Callahan’s is no more, leaving only one hot dog stand in the old footprint of the Palisade’s Amusement Park. 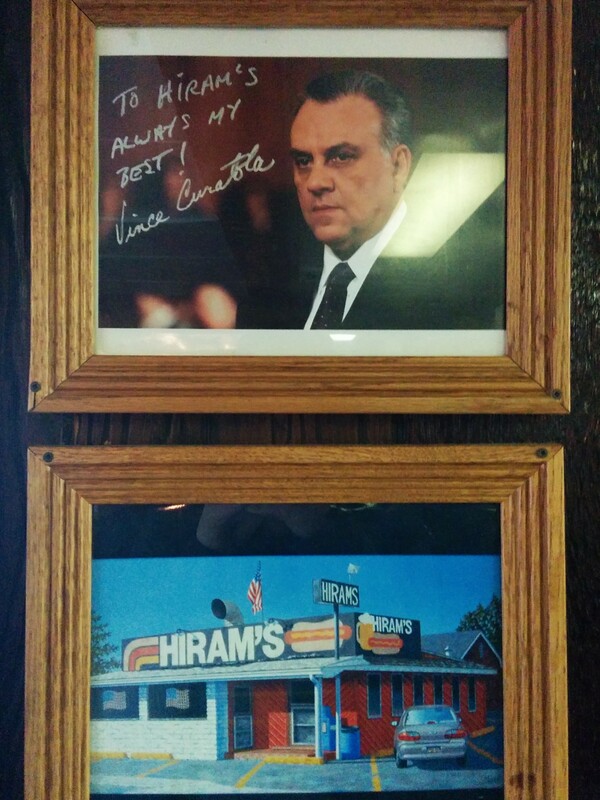 The atmosphere at Hiram’s is no-nonsense and is decorated eclectically with beer signs, sports memorabilia and multiple signed photos of Vincent Curatola, known for playing New York crime boss Johnny Sack on the The Sopranos, one of my favorite TV dramas. When a restaurant has the fictional mobster seal of approval, you know you can trust that you’re in for a tasty meal.